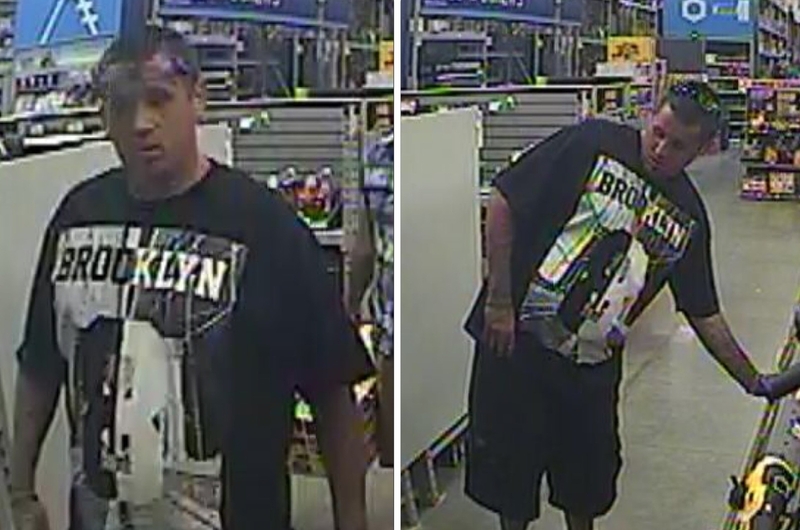 Posted in: Crime Stoppers, Media Release, Reward, Update, WANTED. Tagged: Pace. 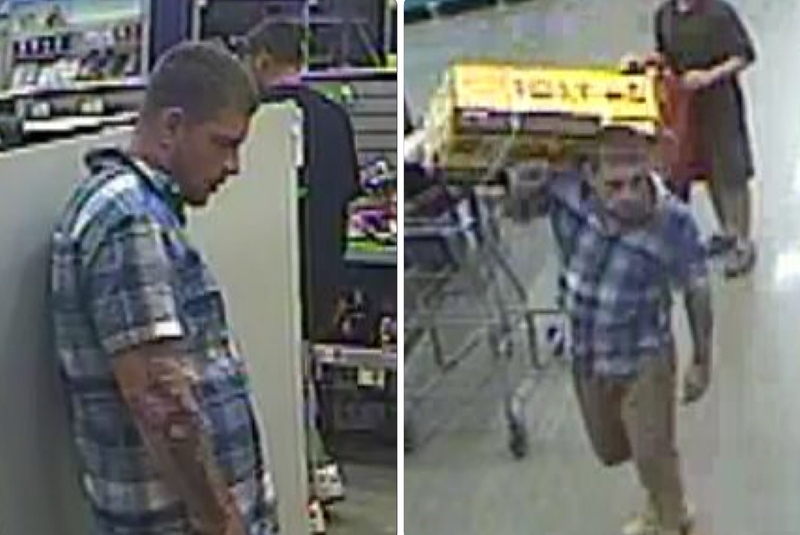 On July 9, two suspects walked out of the Mallory Lane Lowe’s with three Dewalt power tool sets, valued at nearly $1,000. When employees attempted to stop them, the suspects told them to move out of the way or they would get hurt. After this 07/13/2016 news release, tips came in identifying the suspects as Ricky Welker of Madison, and Wesley Prickett of Whites Creek. 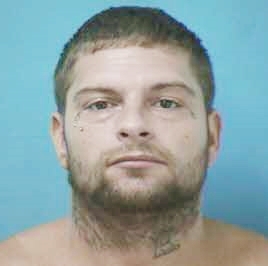 Welker was arrested, charged with Felony Theft, and released on the $3,500 bond set by the Magistrate. He is due in court 08/04/2016 at 1:00 pm. 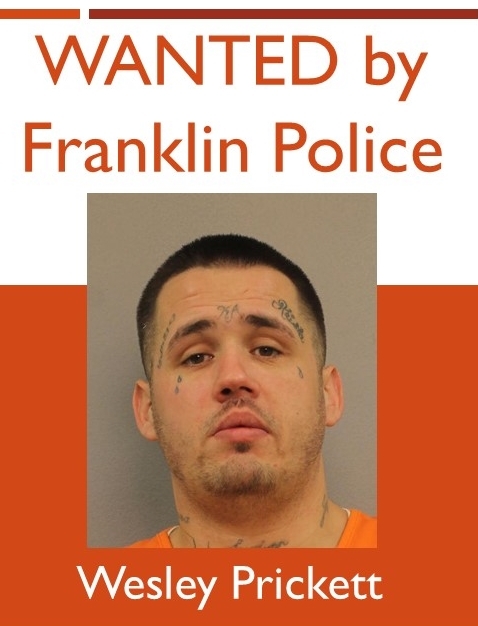 Wesley Paul Prickett is wanted, and believed to be in the Nashville area. Both suspects are convicted felons.